Verily, there has come unto you a Messenger (Muhammad SAW) from amongst yourselves (i.e. whom you know well). It grieves him that you should receive any injury or difficulty. 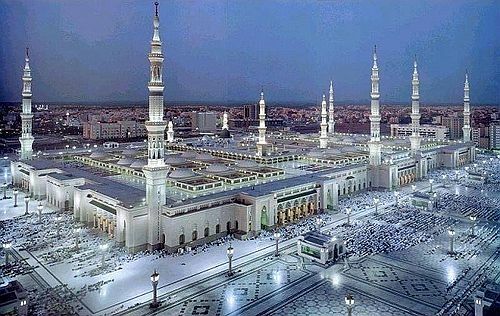 He (Muhammad SAW) is anxious over you (to be rightly guided, to repent to Allah, and beg Him to pardon and forgive your sins, in order that you may enter Paradise and be saved from the punishment of the Hell-fire), for the believers (he SAW is) full of pity, kind, and merciful. But if they turn away, say (O Muhammad SAW): "Allah is sufficient for me. La ilaha illa Huwa (none has the right to be worshipped but He), in Him I put my trust and He is the Lord of the Mighty Throne. 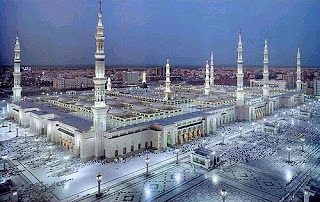 Muhammad(s.a.w) during his propagation of Islam in Madina, He(s.a.w) established a method of communication with other tribal or national leaders through letters, assigned envoys, or by visiting them personally, such as at Ta’if. 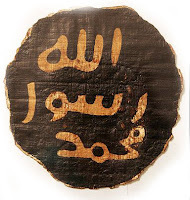 Instances of written correspondence include letters to Heraclius, the Negus and Khosrau, He(s.a.w) reportedly used a silver seal on letters sent to other notable leaders who were requested to revert to Islam.